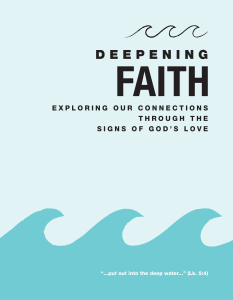 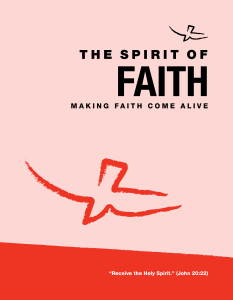 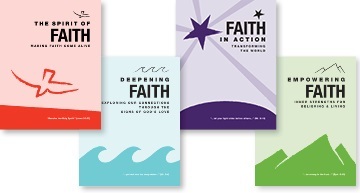 The Faith Series booklets are a great way to help Catholics expand their grasp on various elements of the faith through conversation and small group sharing. 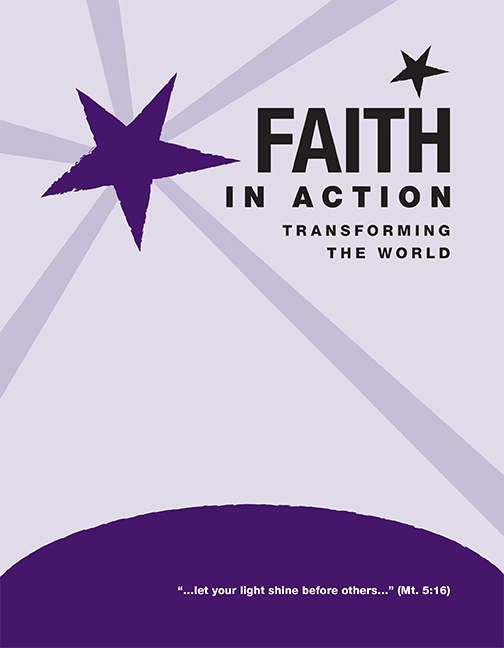 Designed to facilitate open discussion among the participants, these booklets allow Catholics at all levels of catechesis to experience ongoing formation in a personal and community-based way. 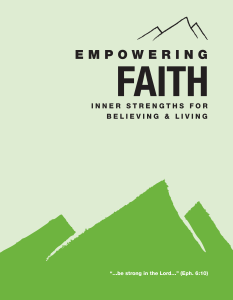 Click on the links for each booklet to see the session outlines and view a sample!